The possibility of Google making a return to China was leaked this summer, but the company has remained pretty tight-lipped about the matter. But now CEO Sundar Pichai has spoken publicly about the prospect of Google producing a censored version of its search engine to comply with Chinese regulations. Speaking at a conference in San Francisco, Pichai revealed that Google has, internally, built a search engine for China, because "we wanted to learn what it would look like". He said that the company is "exploring" the idea, and pointed out that 99 percent of searches would not be censored. 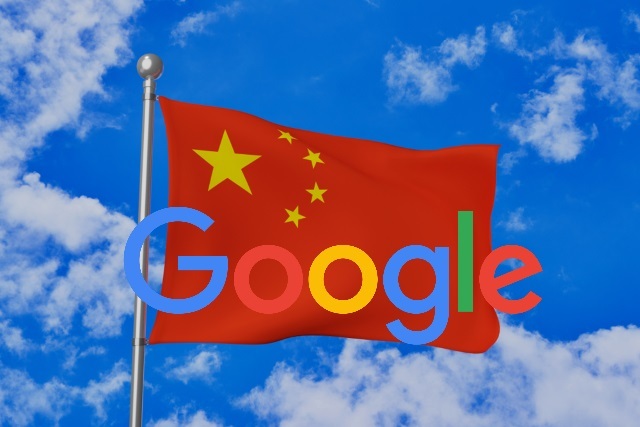 Having originally left China in protest at censorship laws, there have been many questions raised about the leaks that suggested the creation of a censored version of Google search for the country. According to reports, the censored search engine would block search terms and sites in accordance with the requirements of the Chinese government, but this has been largely speculation. Speaking at the Wired conference, Pichai said of the censored search engine: "We wanted to learn what it would look like if Google were in China, so that's what we built internally". It's very early, we don't know whether we would or could do this in China but we felt like it was important for us to explore. I think it's important for us given how important the market is and how many users there are. Goes without saying - that 1% contains an awful lot. But it seems that Google is not on the verge of unleashing its search engine on the Chinese people, and any censored version it creates will still need to be approved by government regulators.